"THE ROLLS ROYCE OF DECKING"
19mm X 90mm & 21mm X 145mm sizes as standard. 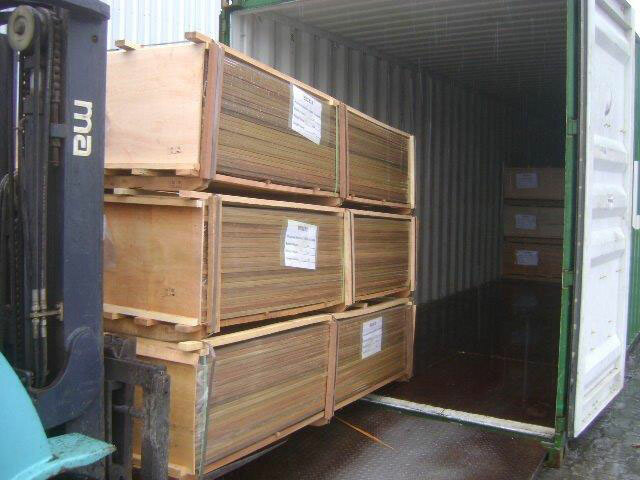 Profiles generally S4S E4E (Smooth both sides) although any profile can be provided on a forward shipment basis. PETAL is a leading supplier of Ipe decking into the UK market. Our service and product quality set us apart from our rivals. Not only do we perform strict quality control on our Ipe decking to ensure that you receive the best product but we also support our customers both in product selection and after-purchase needs. Please don’t hesitate to contact us. 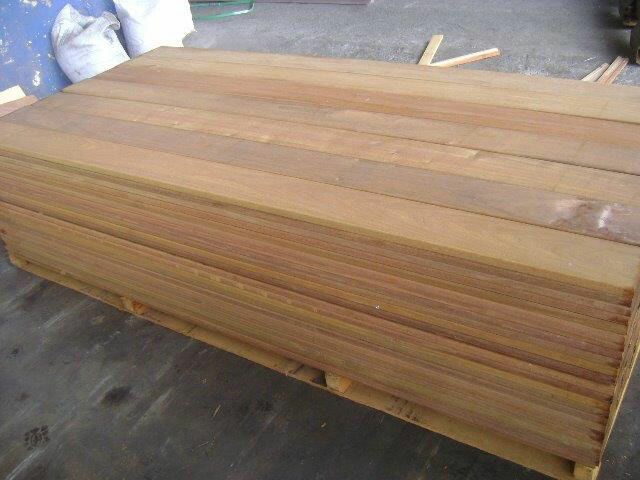 Ipe is the finest hardwood decking material. As Ipe is extremely hard , stable & durable it is perfect for decking.